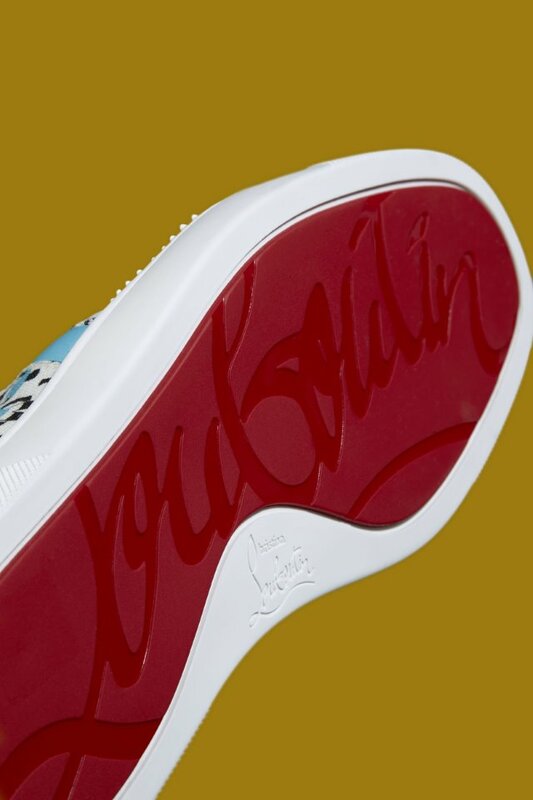 Christian Louboutin has created a men’s capsule collection in a collaboration with SportyHenri.com, the boutique created by French professional athlete Henri Tai. 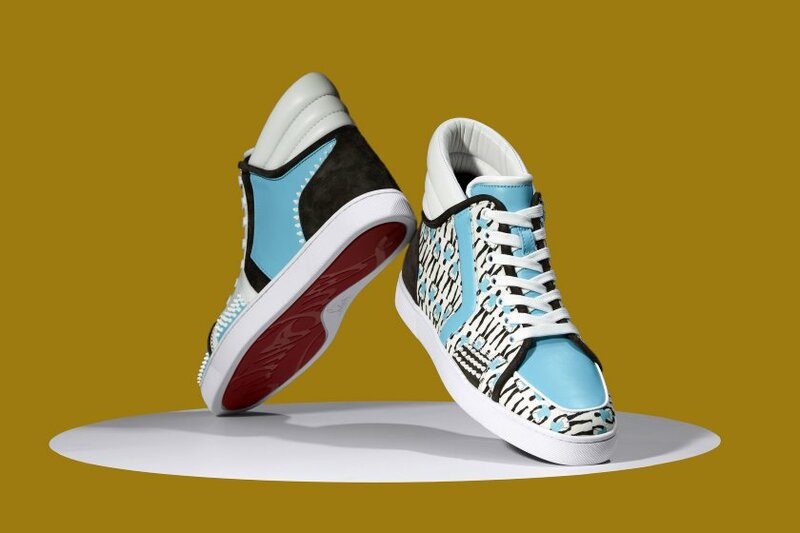 SportyHenri.com offers activewear, sportswear and lifestyle fashion for men, with Louboutin creating a limited-edition men’s trainer range for the e-tailer. 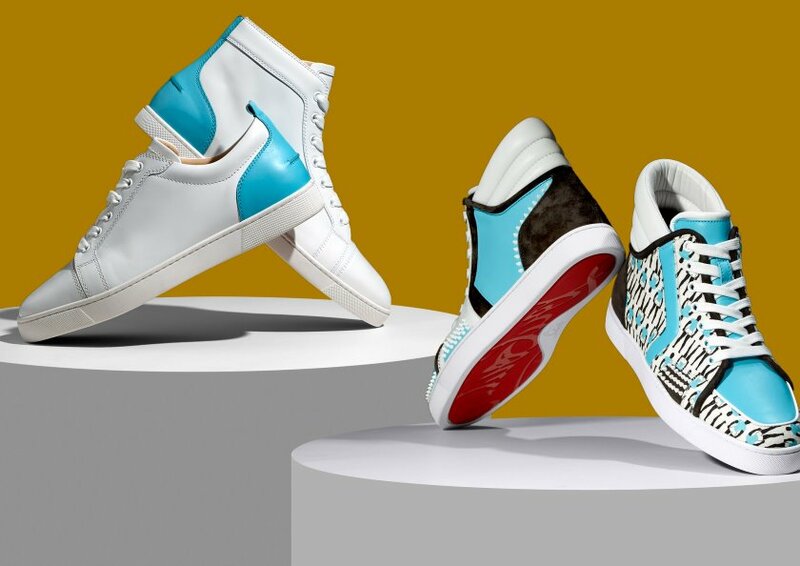 The four trainers are inspired by SportyHenri.com’s motto, ‘Mettre le sport en valeur,’ bearing the distinctive signature Christian Louboutin red sole, coupled with SportyHenri.com’s white, cobalt blue and black colour palette from its logo. ‘For me, clothes are an extension of myself, they let me express something about who I am, about my personality, but also they let me explore it. 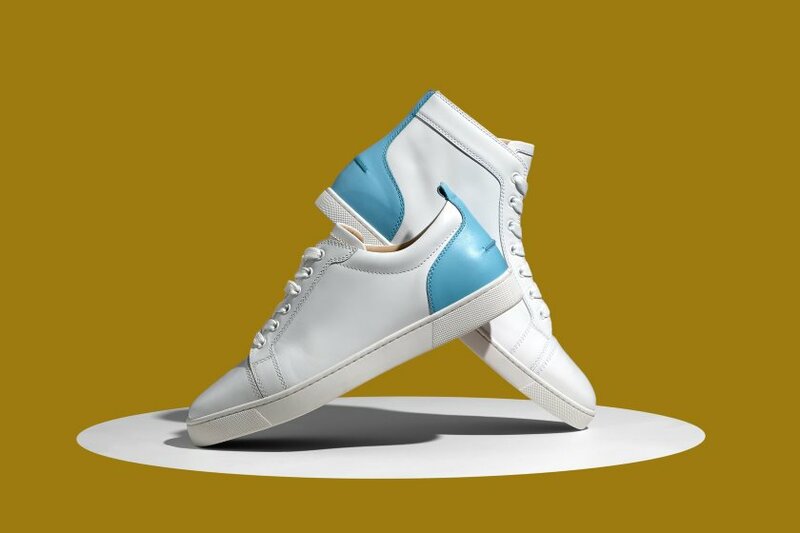 It is this vision that I want to bring to life with SportyHenri.com, and here it takes form through this wonderful capsule, which I feel very privileged to offer our clients exclusively,’ said Tai. The SportyHenri.com site also has useful articles and advice from top sportspeople, including Tony Parker, imparting tips and personal experiences. 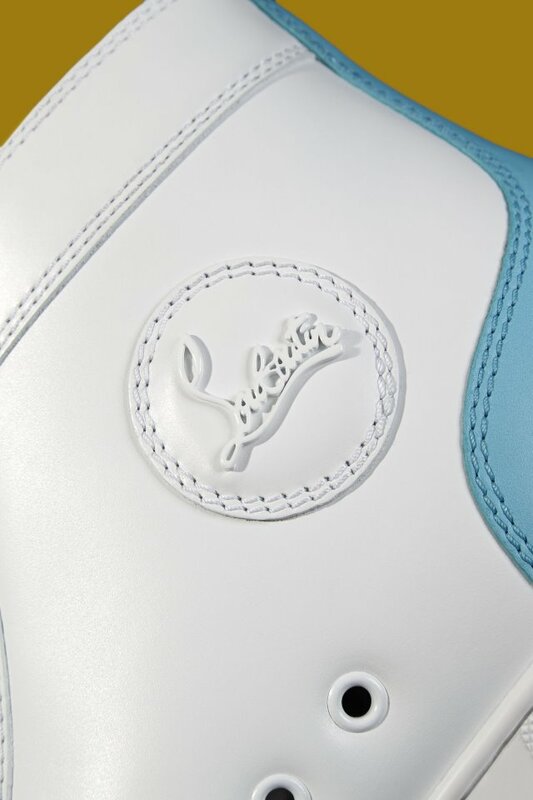 The store’s items have been selected by Tai personally.